Bonifacio del Castillo was born in Torrelavega,he has been president of torrelavega since 1924 to 1926. He had worked in Circulo Católico de Obreros which it have been the oldest asotiation of Torrelavega. This asotiation began to work on 7/September/1874 and its president was Bonifacio. The persons who lived in Torrelavega was happy with this president,they thought that Bonifacio was good at made decitions for torrelavega. When Juan Carlos queen came to visited Cantabria,Juan Carlos met with all presidents of Cantabria,and Bonifacio was there! 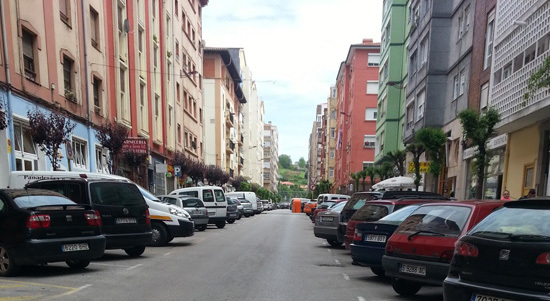 This period of time in Spain was different because it was the second republic and it form new streets with the names of presidents or important people in Torrelavega with any reason. Any people protest with this problem and he has already been this street.